the writing / publishing front! First, at the end of September, the print version of THE WAFFLE AND THE PANCAKE, my first children's picture storybook, was finally published by Bayeux Arts. It is now available through your local bookstore (they can order through Ingram or the publisher) and of course on Amazon, Barnes & Noble and other book sites. 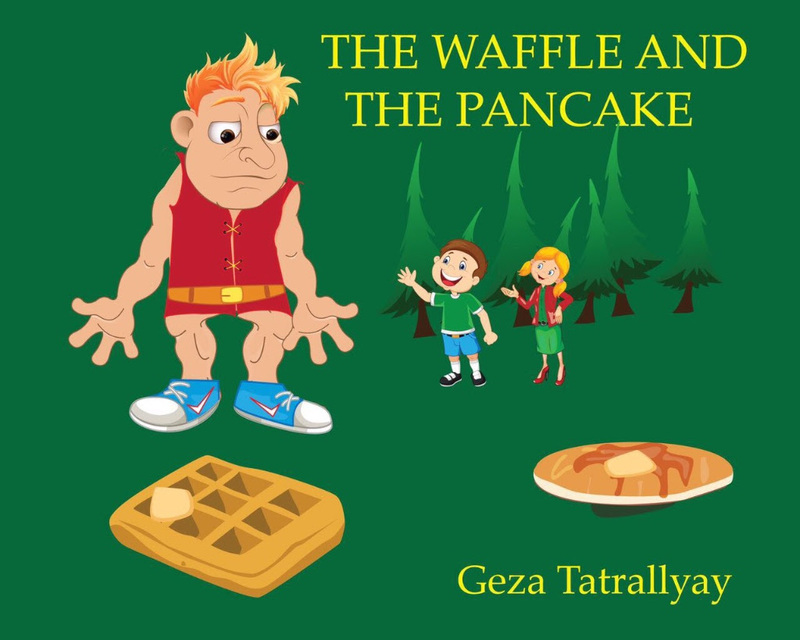 THE WAFFLE AND THE PANCAKE is a fun take-off on the traditional Hansel and Gretel tale, so no doubt your children and grandchildren will enjoy it as much as mine did. As always, I am grateful for reviews! Second, I am very pleased to report that a new novel, THE RAINBOW VINTNER, will be released by Black Opal Books in January 2019. This realistic political thriller, set largely in Bordeaux, France, posits a right-wing coup in France in the wake of what is believed to be a series of terrorist bombings. I had fun writing this when I was living in Bordeaux, a city I came to love, which I think comes through in the writing. Thirdly, P.R.A. Publishing will be releasing my third collection of poems, EXTINCTION, in the spring of next year, in time for April, poetry month. I am grateful to Lucinda Clark and her team at P.R.A. for their support not just of my poetry but of my other works as well. Other books in the queue are the third memoir in my Cold War Escape series, THE FENCERS and a second children's book, HOW RUDOLF"S NOSE TURNED RED. I am also excited with the prospect of bringing out a second, updated paperback edition of ARCTIC MELTDOWN, the very first thriller I self-published way back in 2011. The book and its message are even more relevant today than then, and I am pleased that Black Opal Books is wanting to re-release it. And in January watch out for the USA Today interview with Joyce Lamb, but I will be sure to remind you again! Thanks for all your support, and happy reading to all!